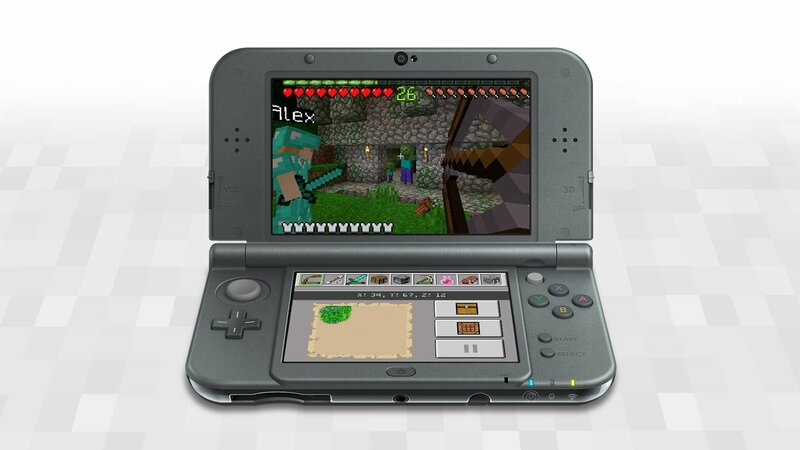 Minecraft: New 3DS Edition has received a new update on New 3DS. Primarily, we’re hearing that local multiplayer has been added. We’re not currently aware of any other additions or changes. If there’s anything else to the patch that we hear about, we’ll pass along the news.